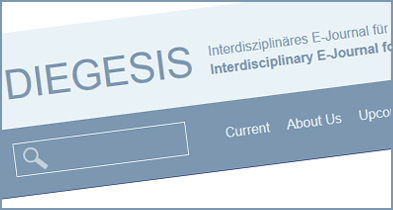 DIEGESIS is an interdisciplinary journal dedicated to narrative research that provides free online access to full-text articles and reviews. The journal’s latest issue deals with narratological approaches to video games and includes a co-authored article on video game characters by Jan-Noël Thon and myself. Read the whole issue for free on the journal’s website.